Zivid brings human-like vision to your collaborative robotics and industrial automation systems. Our market-leading 3D color cameras and software enables customers to boost efficiency and productivity in a range of applications including de-palletizing, bin-picking, pick-and-place, assembly, packaging, and quality control. 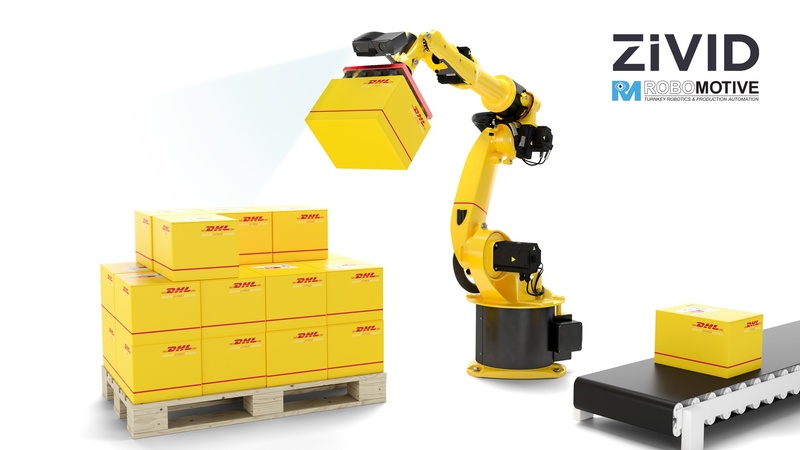 Zivid 3D machine vision enables smarter factories and warehouses of Industry 4.0. Copyright © 2019 Zivid. All Rights Reserved.